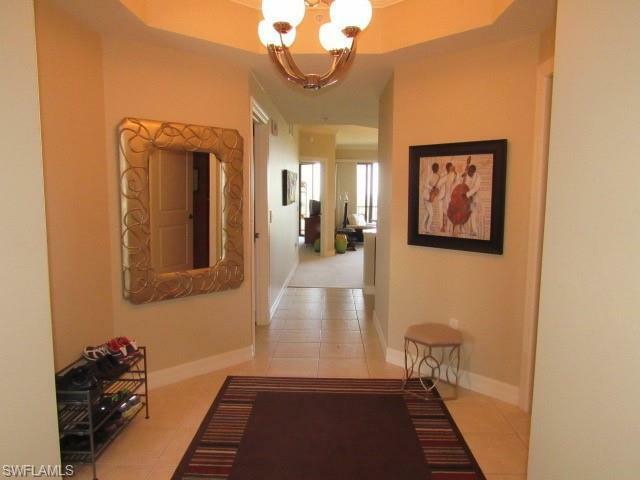 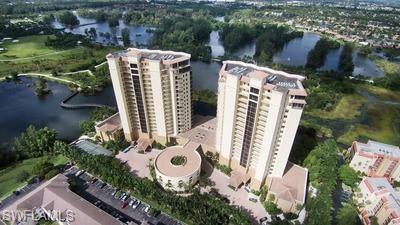 This condo is located in Riva Del Lago luxury high rise community, and has many amenities! 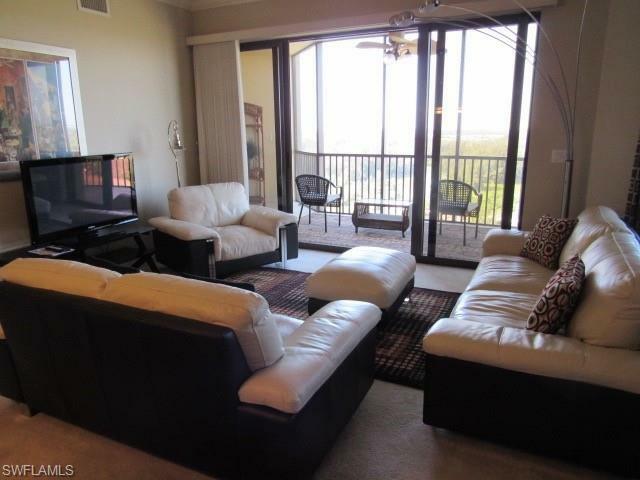 Beautifully furnished, and comes with all appliances including washer, and dryer. 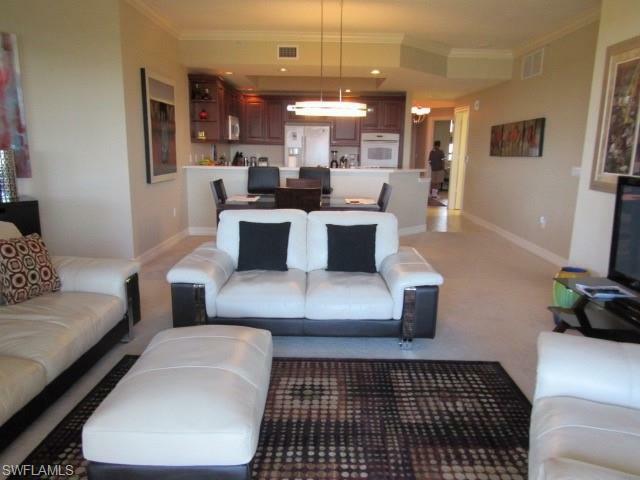 The community offers tennis courts, community pool and spa, fitness center, jogging trails, and more!